Our boy's shorts are designed to fit for every activity, be it at the beach, school, playground and beyond, they all feature style and virtually of any occasion. They are impressive and you will truly see why Kilimall Kenya is the number one online shop for all your children clothes and apparel. We have a vast array of boys’ shorts including khakis, dress shorts, cargo shorts, and chinos among others. All our styles can fit every taste at an affordable price, and you can buy several pairs for easy blending. Discover a huge selection of styles above from denim shorts to Bermuda shorts. We have basketball shorts that are great for your little son. Get school shorts for all his school games competitions. Get shorts in stripes, khaki, camo or any other trendsetting colors. During the hot weather, your little boy needs breathable clothes for his personal style and design. 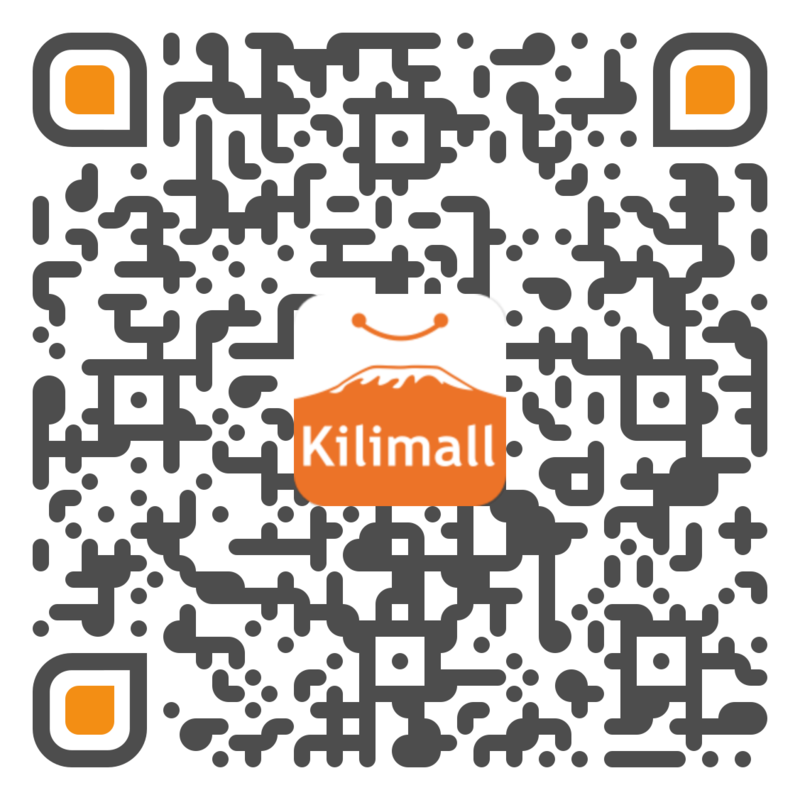 At Kilimall, we bring you shots for every activity at a super price. We have stocked everything from athletic shorts to flat-front styles and lastly sport gym shorts. For convenient fashion wear, find denim shorts here in a wide range. Our stock comprises of trendy, classic colors and patterns. Choose basic colors like slate gray, black, khaki and olive green. Let your little son show off his style in our unique designs of camo, patchwork or plaid. This category houses boys’ shorts that are made for comfortability and durability for every wear. Our shorts are designed from premium materials suitable for every activity your boy loves. The materials are soft, moisture-wicking, warm and 100% cotton. In fact, some of our shorts have material treated to repel dangerous stains and spills. The materials are hard and durable so your boy can wear them again and again. Discover boys’ shorts with convenient closures, stylish designs and let your boy stand out among many. They come with cute pockets styles that provide simple storage that gives a fashionable look to your son. What makes us a number one online shop in Kenya it’s because of our versatility in fashion wear. Based on your son’s dressing style, these shorts can be dressed up or dressed down. Several of our shorts are good for school while if paired perfectly with amazing tops, they are a good attire for weddings and other social gatherings. Your son will feel confident and look stylish if you dress him with Kilimall’s shorts for boys.